Particularly the very elegant solution posted by Pesomannen in the Discussion section. I’m going to translate this SQL solution into an equivalent Python pandas solution. I’m showing the first 10 matching rows. You see the matching subsequence in positions 180767 to 180770. The point of this post is to show there are tools other that SQL that can be used to solve such puzzles. 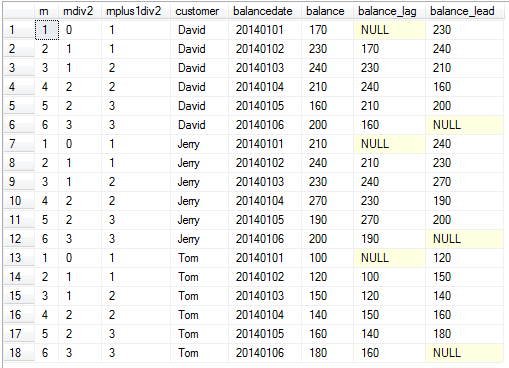 The Python pandas module provides an SQL-like set of operations for joining data frames. These operations are not that difficult to grasp if you come from an SQL background.